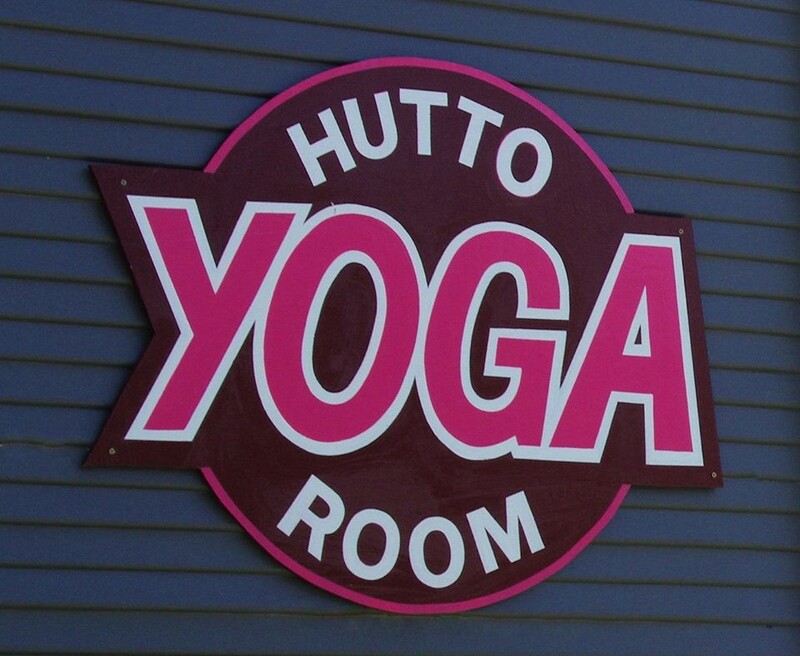 The Hutto Yoga Room is located in Old Towne Hutto at the corner of 1660 N and Pecan St.
We are on the North side of the tracks. Sometimes Maps will show us on 1660 S. We are about a 2 blocks North East from the Texan Cafe In Old Towne Hutto. 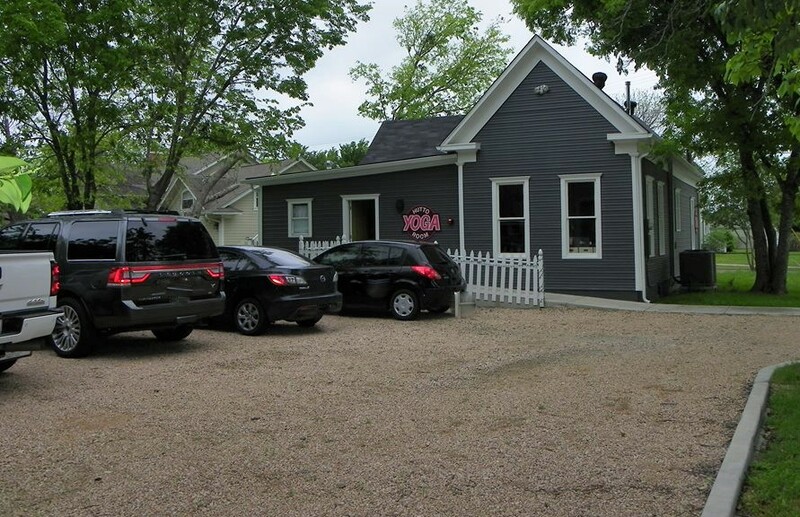 Parking is available in our parking lot, on Pecan Street and in the Downtown Parking lot at Pecan and East street.